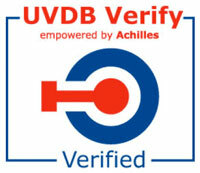 UVDB is the utility industry’s pre-qualification system used across the UK. Allowing these industries to apply their internal bench mark standards to our profile. 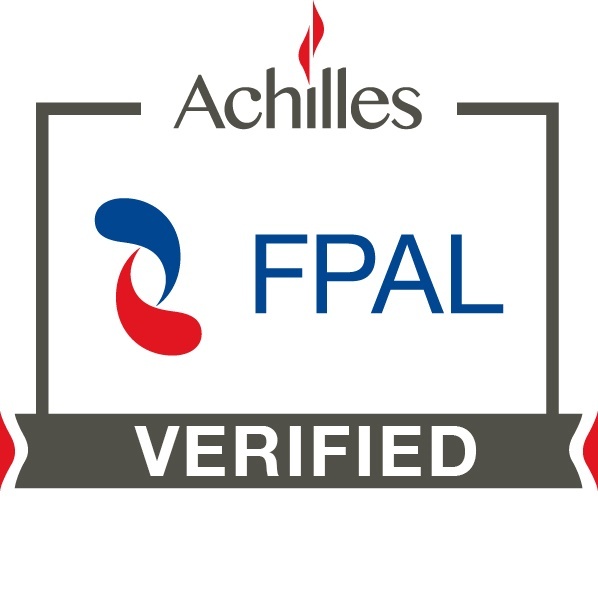 CHAS provides Health and safety pre-qualification assessments to a nationally recognised standard, to accommodate the growing requirements for both clients and contractors. ISO 9001 is a quality management system (QMS) standard that requires an organization to meet its own requirements and those of its customers and regulators. It will provide the foundation to better customer satisfaction, staff motivation and continual improvement. ISO 14001 is an internationally accepted standard that outlines how to put an effective environmental management system in place in your organization. It can also help you to grow sustainably while reducing the environmental impact of this growth. Collects, assesses and monitors our standard company information to pre-qualify our business and our ability to carry out a project. A group of organisations who provide strategic direction to sustain explosives skills and promote safe working in the explosives sector. Alliance of companies that offer complementary services to ensure your site is safe. Safe Contractor is a health and safety assessment scheme for organisations who want to demonstrate that they are taking responsibility for their legal health and safety requirements. City and Guilds evaluate course materials / programmes against their accreditation benchmark, and provides consultant support to ensure their standards are met. Intended effect of EUExcert is to enhance safe working and reduce the number of accidents in the explosives business. 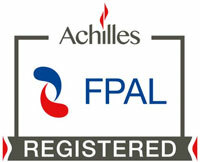 This is one of the world’s leading Health and Safety organisations they provide expert advice and resources to help manage risks in ways that are sensible and proportionate for the business. 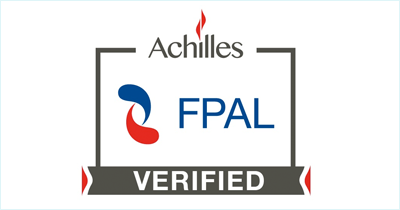 Achilles First Point Assessment (FPAL) identifies, evaluates and provides pre-qualification information about suppliers on behalf of major buyers in oil & gas. Pre-qualification site for the construction industry. This is an open-access Common Database service providing compliance and pre-qualification questionnaire information to the construction industry. JOSCAR develop and operate supplier pre-qualification, qualification and accreditation services for industry communities and multi-national companies. CIWM is the professional body which represents waste and resource professionals worldwide. CIWM sets the professional standards for individuals working in the industry. The UK’s independent authority set up to uphold information rights in the public interest, promoting openness by public bodies and data privacy for individuals. Provides guidance and resources on data protection for clients, suppliers and employees.